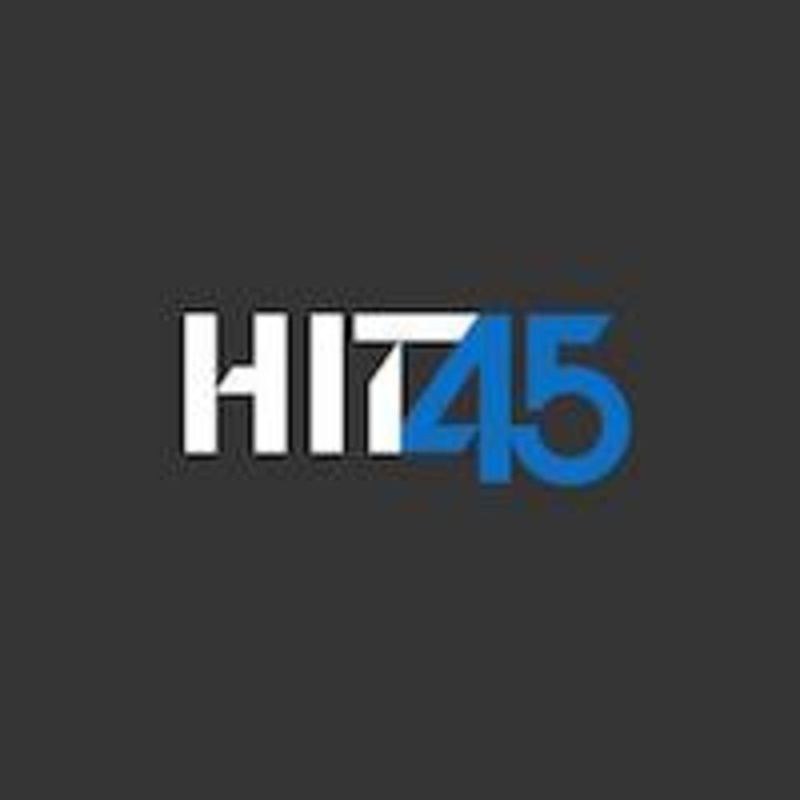 Start taking classes at Hit45 and other studios! Hit45 is an indoor boot camp located in the heart of Central, Stanley Street. A 45 minute high intensity workout that will make you sweat! Whether you're a beginner or an athlete, there will always be a challenge for you. Be prepared to burn lost of calories in just 45 minutes - a mix of cardio, free weights and body weight exercises to help you burn fat, build strength, tone up and improve your fitness levels. Hit45 is located at 1/F, Abdoolally House, 20 Stanley Street, Central, Hong Kong. Avey is encouraging and the level of intensity suits me! Best workout in a long time! Great facilities - great trainer and got to meet the owner what a bonus! Highly recommend ! Great arm workout!!! Time on treadmill was challenging but nicely spread out through the whole session, great energy from Reanne! !